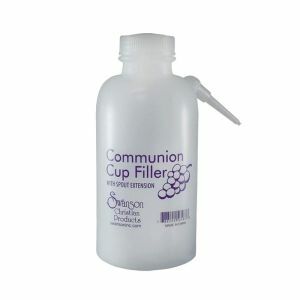 Never wash communion cups again! 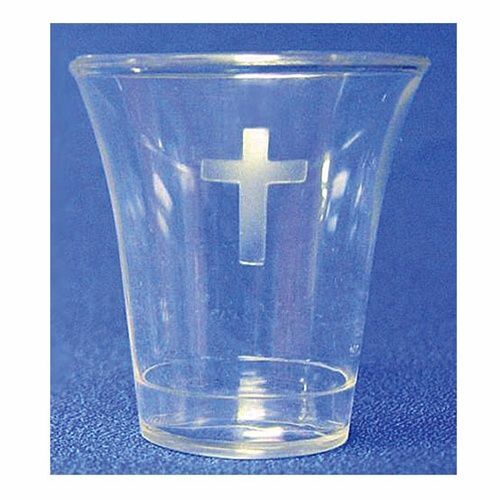 Use Disposable Communion Cups - Crystal-Clear Plastic - with Cross 500 or 1000 quantity. Just the right size, plus these cups are 100% recyclable. Individual crystal-clear plastic cups are made to surpass FDA standards. 500 or 1000 piece packages available. Especially in the winter months, these celebration cups can help prevent the spread of germs in your congregation! These individual crystal-clear plastic cups are made to surpass FDA standards. 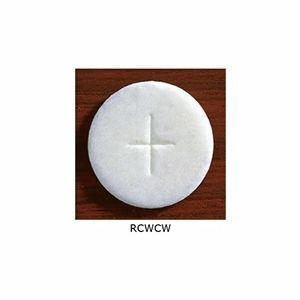 plastic Communion cups are inexpensive and easier to use making your Communion service more enjoyable. 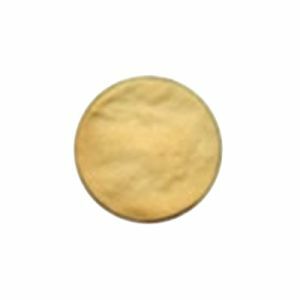 Available in 500 or 1000 cup packages. Cup is 1 3/8" Tall. Cup is 1 3/8" Tall.